Welcome to the Official Cymande website. For the first time we will be appearing at Womad on Sunday 28th July. 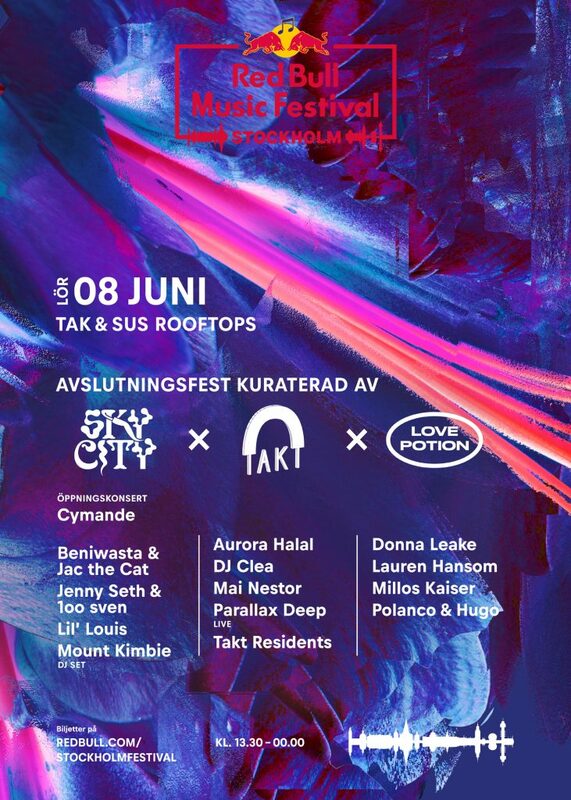 Tickets on sale now here…. 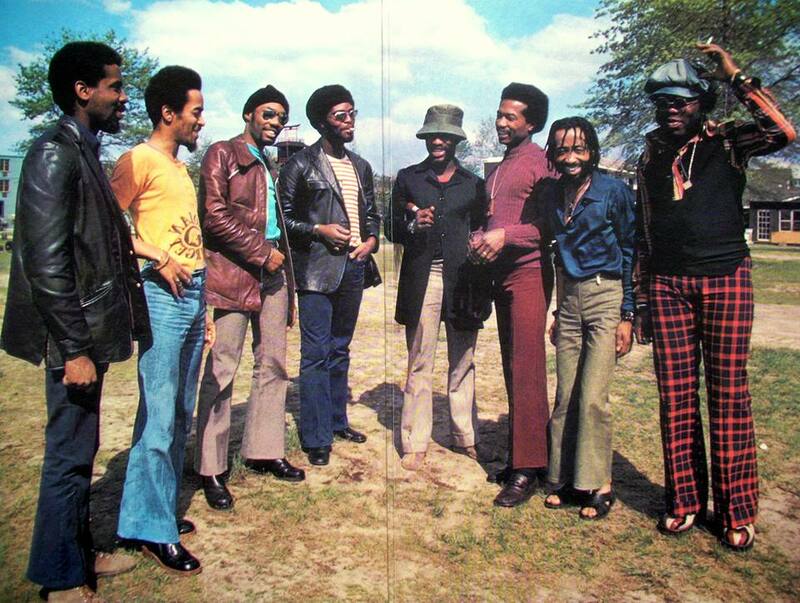 Welcome to The Official website of renowned 70’s British funk band Cymande, best known for hits such as ‘Bra’ and ‘Dove’. Reunited and back on tour, the band release their new album ‘A Simple Act Of Faith’ towards the end of 2015. 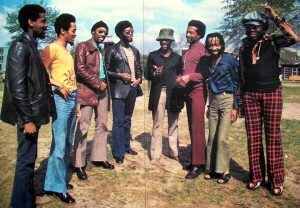 The music pioneers Cymande emerged as innovators of the black-British music scene during the early 1970’s. 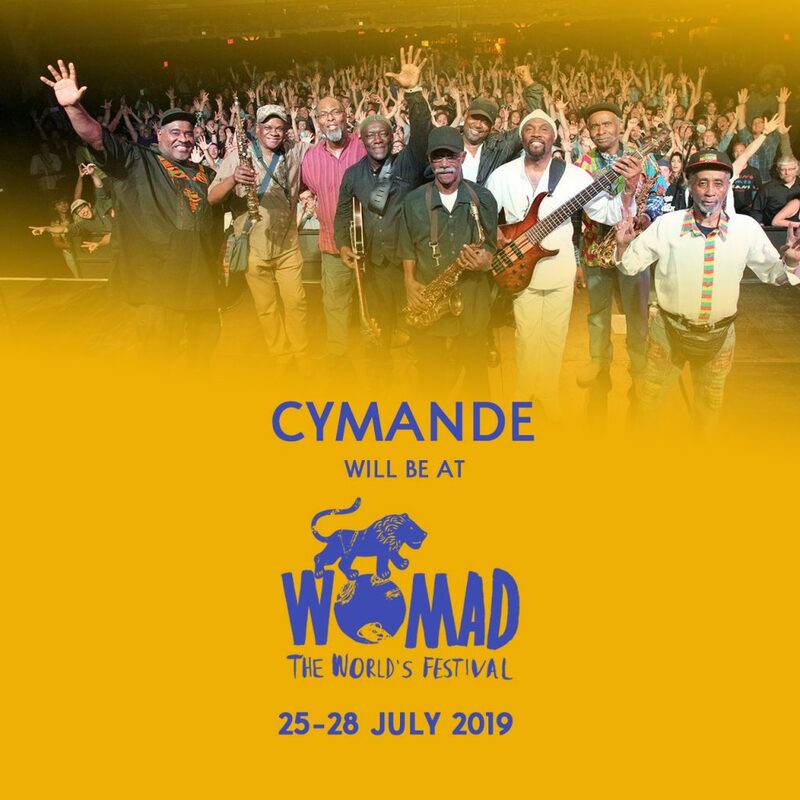 Influenced by their Caribbean heritage and growing up around the rich, diverse elements of the Black British musical experience, Cymande created a new and exciting sound captivating audiences throughout the UK, USA, Europe and the continent of Africa. 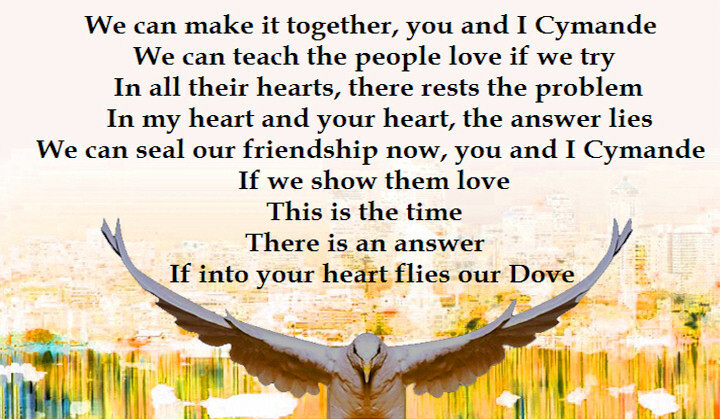 Cymande’s music has been sampled by a proliferation of successful artists, accumulated a faithful cult following, and upon reflection, the band’s perpetual emblem, the dove, symbolizing peace and love, conveys the enduring and true spirit of togetherness between the band and its loyal and ever growing fan base. Also available online in most digital outlets.